If you tend to take full advantage of Google's image search functionality, you may be in for a bit of bad news. According to Google, the "View Image" link in Google Images has been removed following a recent legal settlement between Google and Getty Images. For the unaware, Google's View Image button used to allow users to view a given image without needing to actually visit the website it was being hosted on. This feature was beneficial to virtually everyone but it was particularly handy for those with tighter data caps who prefer not to load entire websites to view a single image. In addition to the View Image button's removal, it seems the resolution search button has also disappeared. Previously, it was possible to click on a given image's resolution text to be whisked away to another search which listed all occurrences of that image throughout Google, at different resolutions. Since announcing these changes yesterday, Google has elaborated on their reasoning behind the move. 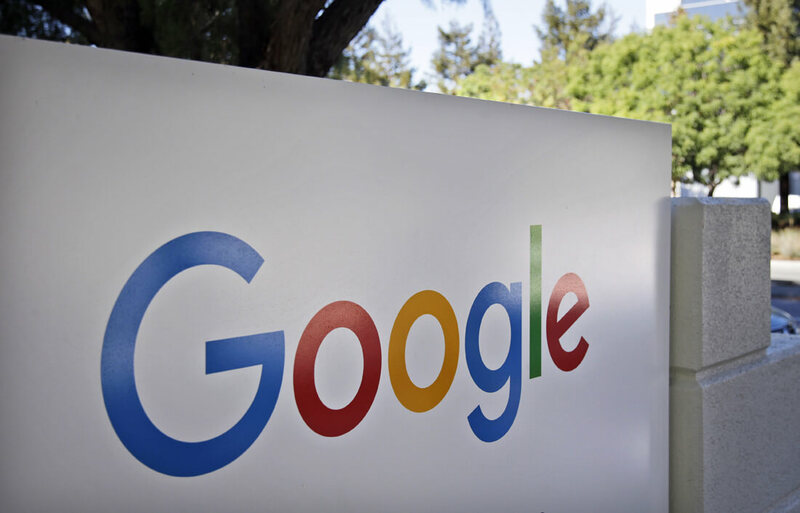 "Ultimately, Google Images is a way for people to discover information in cases where browsing images is a better experience than text," the company said. "Having a single button that takes people to actionable information about the image is good for users, web publishers and copyright holders." The company also confirmed their decision was due at least in part to their previously mentioned settlement with Getty Images. For those asking, yes, these changes came about in part due to our settlement with Getty Images this week (see also https://t.co/a5uFldOcih). They are designed to strike a balance between serving user needs and publisher concerns, both stakeholders we value. Regardless of their intentions, many users are upset with Google's latest decision. I can't count how many times I've viewed a site for an image and it's buried, they show some weird scaled down version, or the site is absolutely riddles with ads, view image was perfect to bypass annoying pop ups in the browser, and new windows being opened. Fortunately, some of these users have already taken action by creating an open-source extension which adds the View Image button back in. The extension, appropriately dubbed "Make Google Image Search Great Again," is available to both Firefox and Google Chrome users. If you want the source code itself, simply visit the extension's GitHub page. It is worth noting that the extension does not seem to re-add the resolution search functionality. If you'd prefer not to use an extension to re-add View Image functionality, you aren't entirely without recourse. As Ars Technica notes, Bing, DuckDuckGo and other search engines still offer similar functionality if you're willing to ditch Google.